A review and pictures of actress Lucie Zulová naked in "Gosti iz galaksije" . One of the silky-haired Czech beauties that were imported by the cartload in the 'seventies by other East European nations, in much the same way as Western Europe looked to Sweden for its freshest starlets. In this wonderfully lively sci-fi comedy from Yugoslavia Lucie becomes jealous of an android from another planet. Cue a domestic slanging match, complete with stripping competition and taunts of 'tractor' (I won't say from which side). 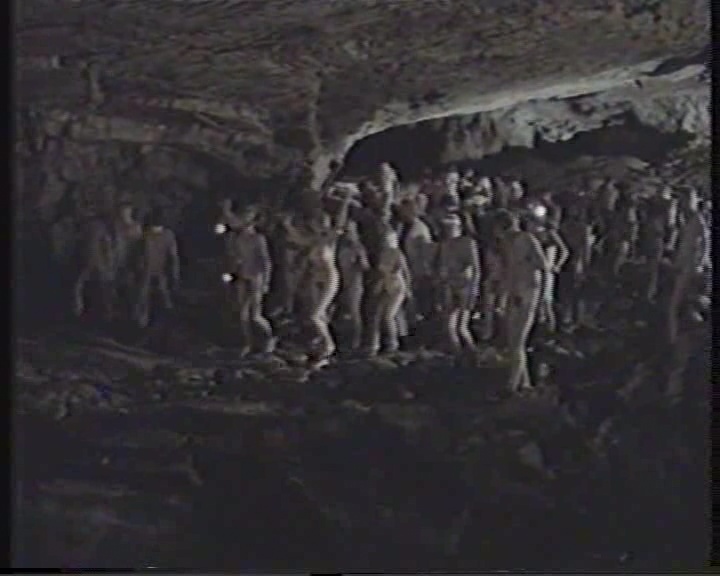 Also included is a scene where a bunch of tourists search for a crashed flying saucer in a seaside cave. Led by a forthright older lady, they decide (rather she decides for them - she's that kind of girl) that to avoid scaring off the aliens they had better remove all their clothes. Hmm.